"Anyone who has looked at a website's rankings knows how long such a job could take. Automation is possible to some extent, but often requires expensive software tools. If you are not an Internet marketing consultant, you don't need to invest a lot of money in SEO tools. Spending time and money on something like this is not a viable option when you have a business to manage and promote. The alternative would be to use a quick online tool that would allow you to check where you are for multiple keywords instantly. Our tools allow webmasters to check the position of their keywords on Google. As you continue to improve your SEO, you will want to see the results of all your efforts. You can individually enter your keywords directly on Google or Yahoo and then scroll through each page until you (hopefully!) 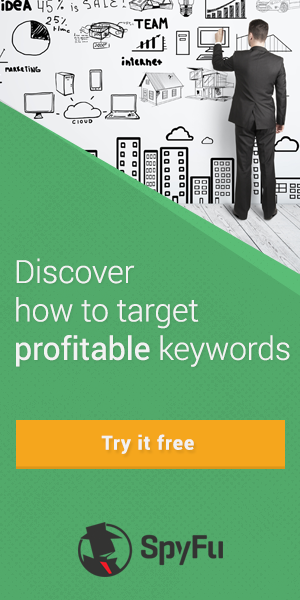 find your ad or use the keyword search tools below to enter multiple keywords to search. One of the many ways to rank higher on search engines is to provide quality content that contains keywords. Using any keyword will not be enough. You should choose a keyword that has something to do with your niche or your company's industry. There are several ways to show the best elements to use in a content."